Today I’m offering this Vintage Floral Basket Image! This is a Vintage Black and White Illustration showing a Silhouette of a beautiful Flower Basket. This one was scanned from a recent addition to my collection, a rare Circa 1941/1942 Printer’s Catalog. 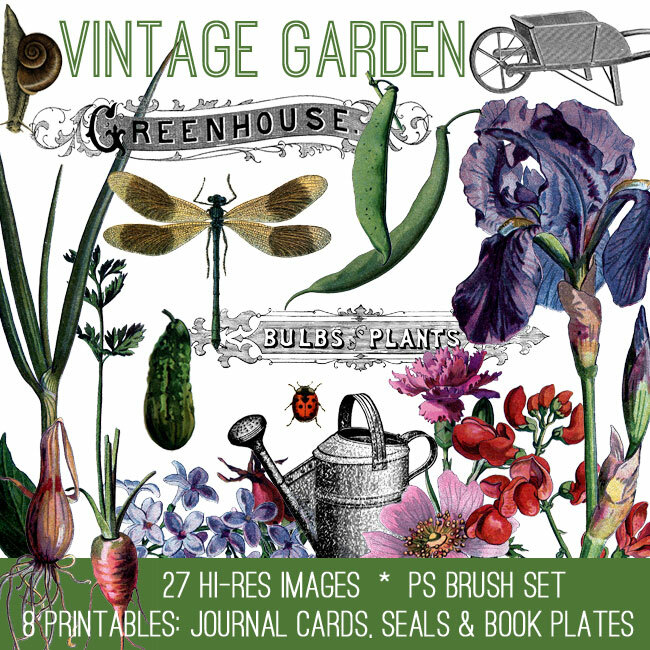 Also, if you like Vintage Garden Images, you might also like the Vintage Garden Kit on our Premium Membership Site! You can find more info on this kit HERE. 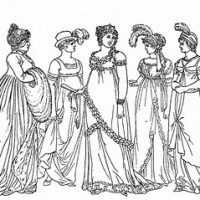 Vintage Kids Printable – Regency Ladies Color Page Stunning Floral Calendar Image – Shabby! Antique Lumber Trade Sign – Typography! « Free Basil and Sage Herb Watercolor Printables! Very pretty……………….I am going to see if it can be foiled…………TFS!